Taipei, Taiwan (5 October 2017) – G.SKILL International Enterprise Co., Ltd., the world’s leading manufacturer of extreme performance memory and gaming peripherals, is thrilled to announce new Trident Z and Trident Z RGB specifications for latest 8th Gen Intel Core processors built on the Coffee Lake microarchitecture and Z370 chipset motherboards, manufactured with ultra-high performance Samsung B-die DDR4 ICs. 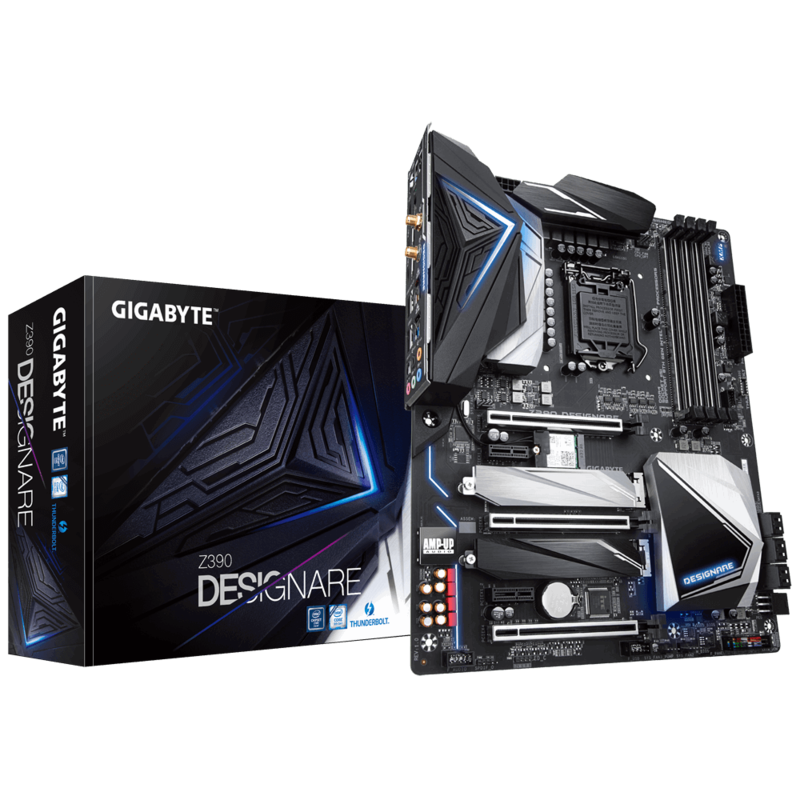 Taipei, Taiwan, September 25th, 2017 – GIGABYTE TECHNOLOGY Co. Ltd, a leading manufacturer of motherboards and graphics cards, has unveiled the new GIGABYTE Z370 AORUS motherboards based on the Intel Z370 chipset. 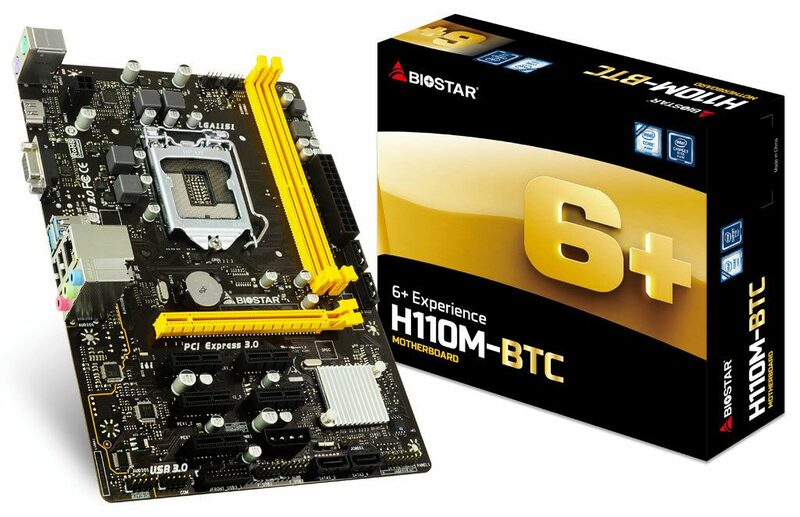 These supercharged motherboards are equipped with a server-grade digital power design which fully support 8th generation Intel Core processors. 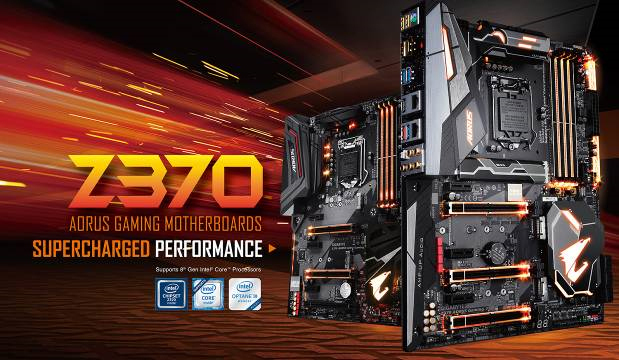 Performance tuned, the Z370 AORUS Motherboards are compatible with memory modules rated for 4133MHz. 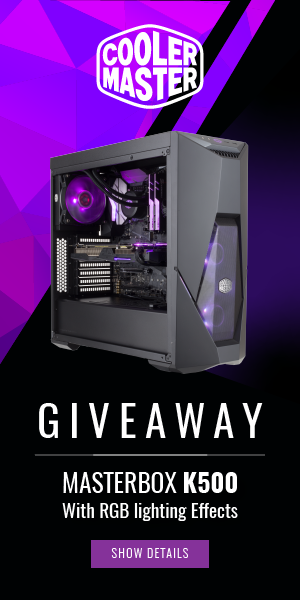 With unique features like an ESS Sabre DAC, Smart Fan 5 and RGB Fusion, there’s no doubt why gamers turn to AORUS for the ultimate gaming motherboard. August 16, 2017, Shenzhen, China – Colorful Technology Company Limited, professional manufacturer of graphics cards and motherboards, officially debuts its latest addition to the iGame series of motherboards with Intel Z270 chipset – the most powerful model in COLORFUL’s Z270 lineup which made its debut in COMPUTEX; the iGame Z270 Ymir-U which provides a stable platform for a better gaming experience thanks to improved cooling, optimized network management and increased performance potential. 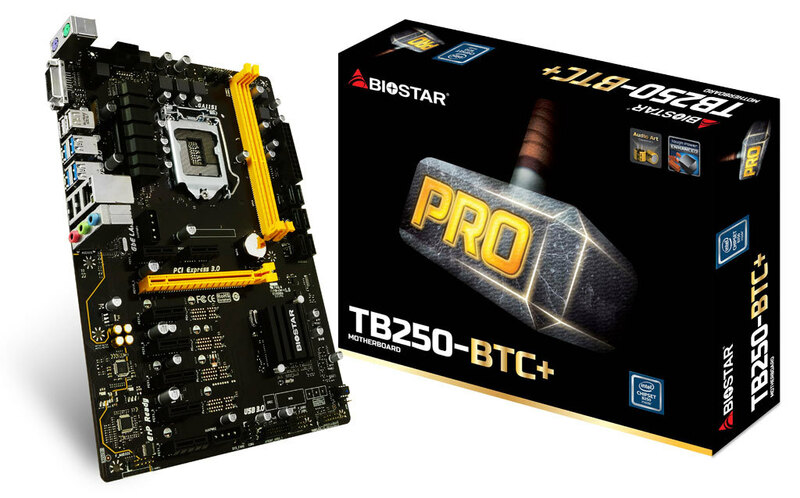 July 21, 2017 Taipei, Taiwan – BIOSTAR proudly announces the BIOSTAR TB250-BTC+, an 8-slot PCI-e motherboard that hits the sweet spot for anyone looking to maximize their mining from home. The reason being, it stays close to the safety limits of a continuous load rating for a typical 15amp household circuit; meaning that there is no need to worry about power issues. It is ready-to-go straight out-of-thebox with the driver ready for both 8X NVIDIA GeForce graphics cards or 8X AMD Radeon graphics cards. 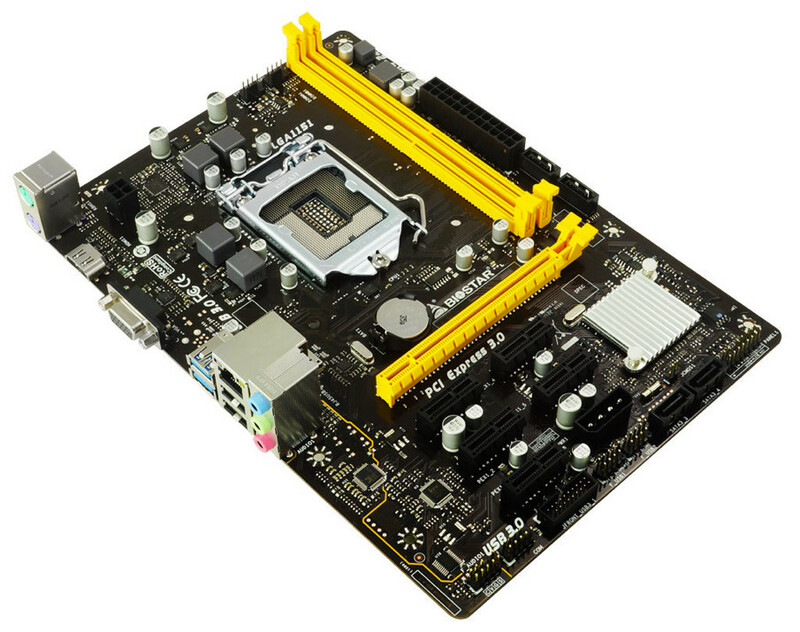 The TB250 series previously included: TB250-BTC PRO with 12 PCI-e slots and TB250-BTC with 6 PCI-e slots. 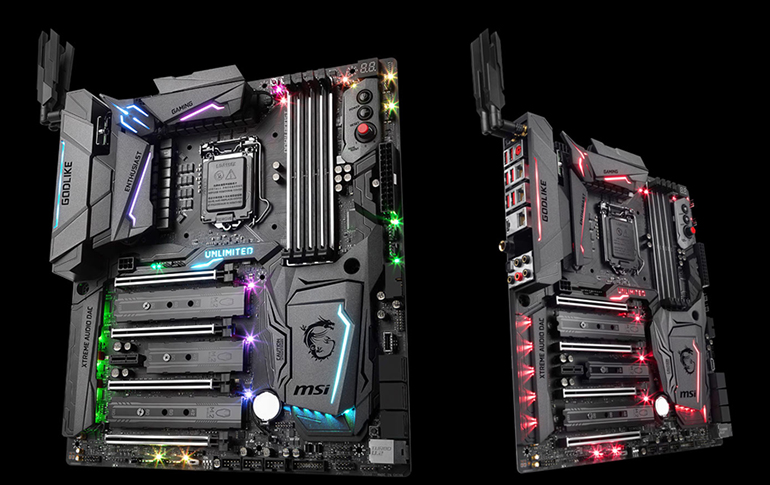 MSI, the leading gaming motherboard brand, is proud to announce the all-new Z270 GOLDIKE GAMING motherboard. 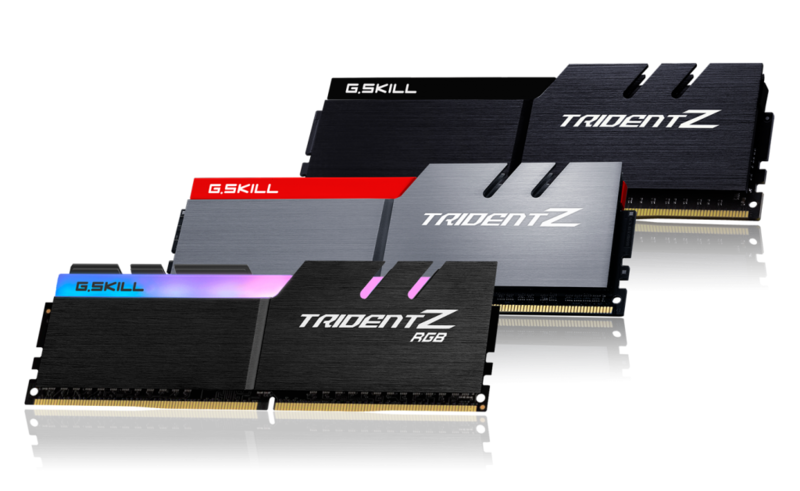 As the pinnacle of GAMING in terms of design, performance and features, the new Z270 GODLIKE GAMING raises the bar once again for motherboard development. 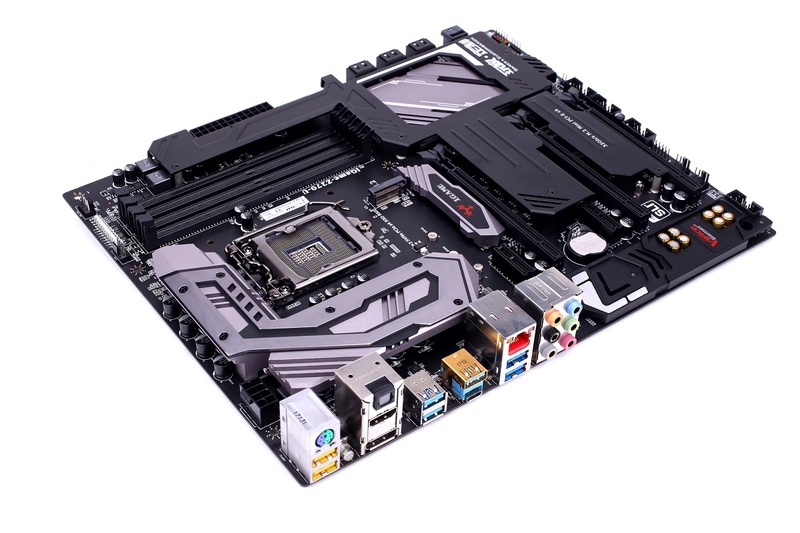 With plenty of world’s first and exclusive technologies such as Killer xTend and the new ASMedia 3142 USB 3.1 Gen2 controller, the new Z270 GODLIKE GAMING motherboard closely follows the GODLIKE standard. 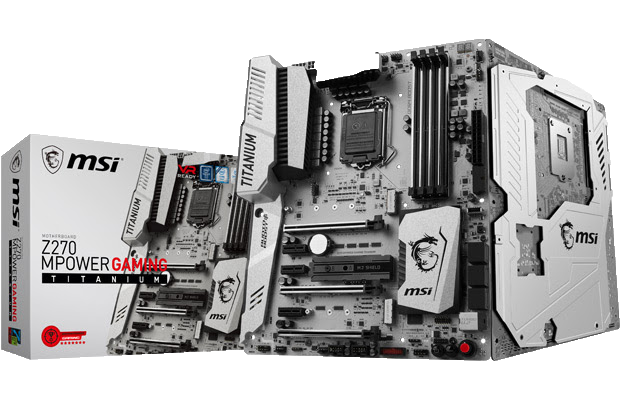 MSI, the leading gaming motherboard brand, is proud to announce availability for its latest TITANIUM model, the Z270 MPOWER GAMING TITANIUM. 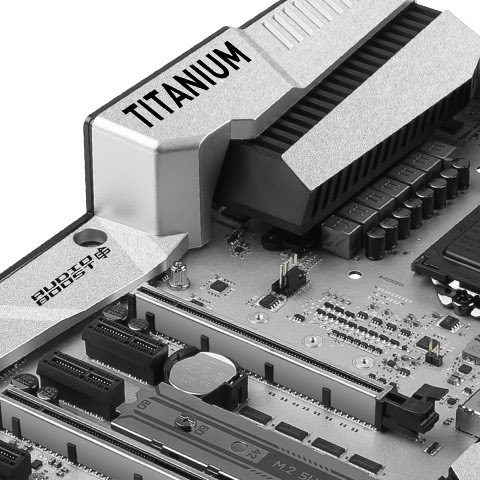 This motherboard is set to deliver the best experience in audio, when gaming online and when using VR. 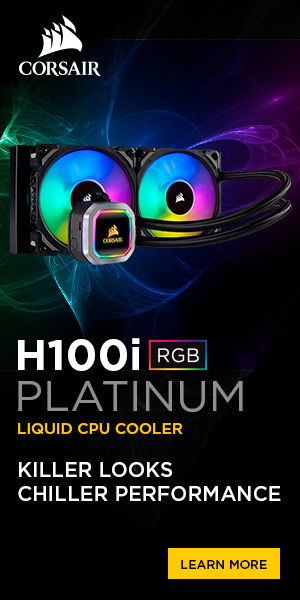 Next to this, MPOWER is designed to deliver the best performance as well as the top-level overclocking. 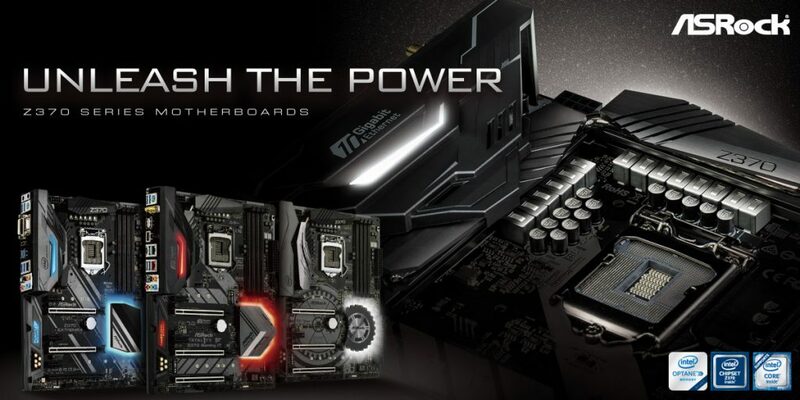 The Z270 MPOWER GAMING TITANIUM also features 3x Turbo M.2 with M.2 shield and steel armor, supporting NVMe SSDs and latest Intel® Optane™ Memory technology in order to give the gamers the best and fast experience. Using the unique and easy to BIOS function, M.2 Genie, to enable RAID 0, this allows the user to reach the insane SSD speed limitation. 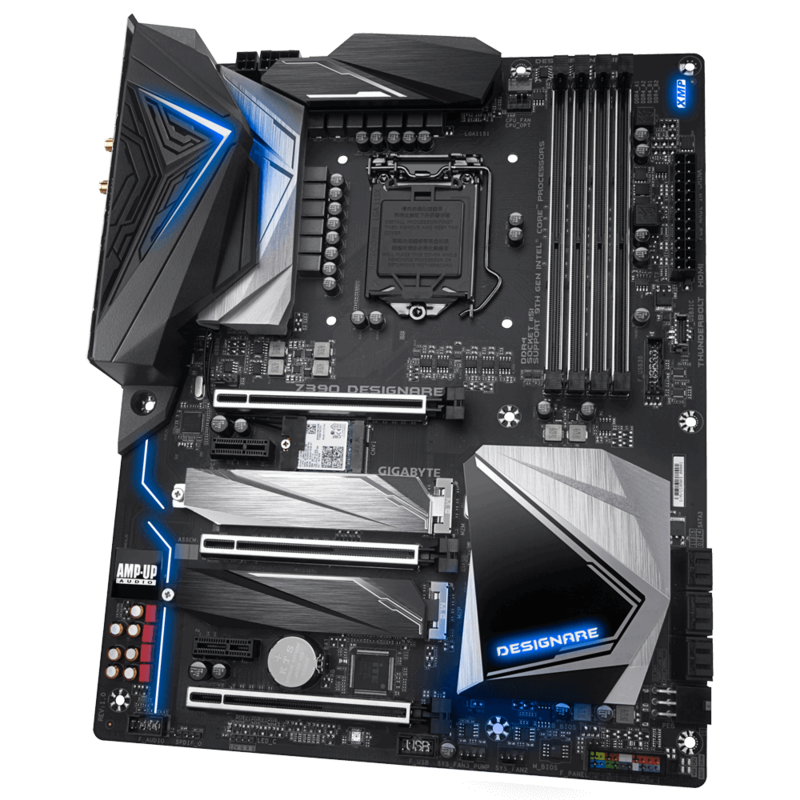 Besides featuring the latest Audio Boost 4 PRO technologies, the Z270 MPOWER GAMING TITANIUM also features dual independent audio processors to satisfy gamers’ ears with drumming their tympanum. You’ll need proper CPU cooling to squeeze the most juice out of the latest Kaby Lake and Ryzen processors. 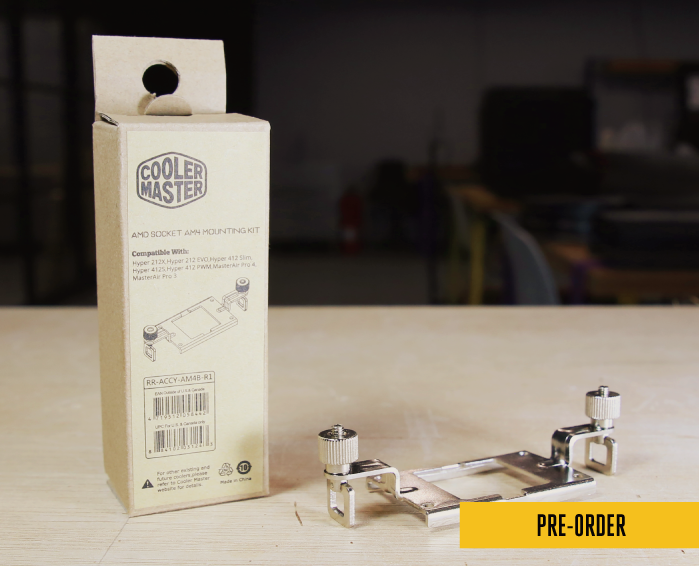 For AMD’s new brackets, make a smooth upgrade using our FREE kits from CM Store or by opting for a cooler with native compatibility.